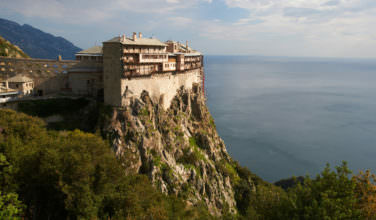 Before you can head to the Achillion Palace, you need to first make your way to the island of Corfu itself. You can do this by ferry or by airplane and there are even some cruise ships that port here. 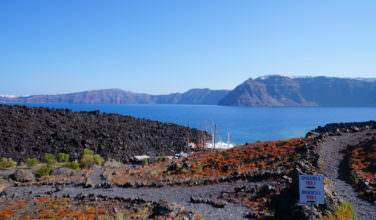 The island is also a popular stopping point for those traveling by private boat or yacht through the Greek islands. Once you arrive at the island, you will need to make your way to Gastouri in order to visit the palace. 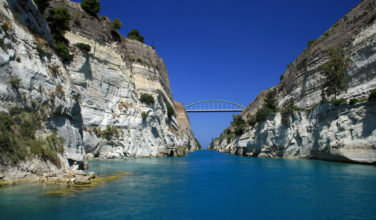 This area is about a twenty minute drive from Corfu Town and is only about 10 kilometers away. When Empress Elizabeth, also known as Sisi, of Austria visited the island of Corfu, she fell in love. The Achillion Palace was built in 1890 to give her a place to retreat to, especially during the summer months. Over time, however, the palace was eventually abandoned. Willhelm II of Germany bought it, but it was abandoned once again. After World War II was over, it was then placed on public status and was open to the public. Today, the palace is well maintained and is constantly open for visitors. You can also visit the palace as part of a guided tour of the area. 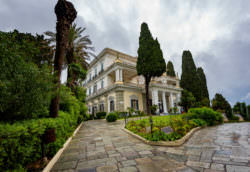 If you are looking for a pretty spot to enjoy the Corfu countryside, you should absolutely head to the palace. 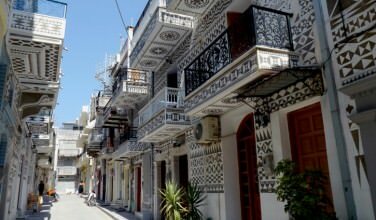 If you start your journey in Corfu Town or other places near that, it is easy to get to the palace. You can drive, take a taxi, or even take a bus to get there depending on the public transportation schedule. The castle itself is perched on a hill that is overlooking the sea, and once you are here you will surely notice the beautiful view as well as the lush vegetation that surrounds the castle itself. Be sure to spend some time perusing the gardens and also browsing through the rooms inside the castle, if it is open. To get even more out of it, consider taking a tour when visiting the palace. If you have some extra time, it is a good idea to head to this palace. It is not only a part of the history of the island, but it is also in a beautiful setting and makes for an enjoyable day.